From I-75 - Go I-275 East- Take the Reed Hartman Exit (#47), and go north; proceed to the second stop light, and turn right on Fields Ertel Road. Proceed to the flashing four way stop sign and turn left onto McCauly Road. 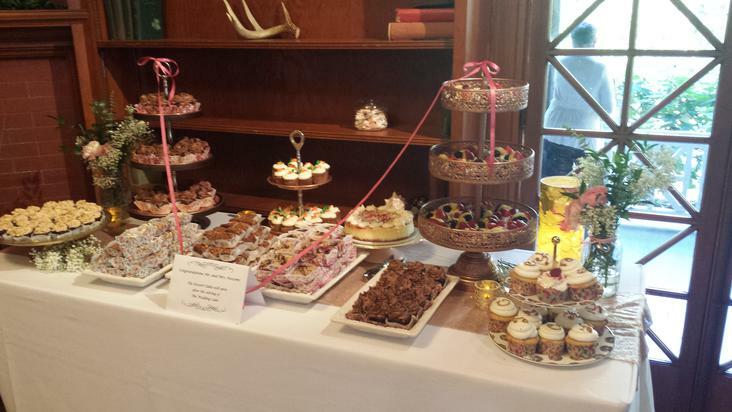 We are in the McCauly Crossing Shopping Center, on the upper level, above the Marathon. From 1-71 - Take the Mason Montgomery Road/Fields Ertel exit, to west on Fields Ertel, go past Snider Road until you reach the flashing four way stop at Fields Ertel and McCauly Turn right.. We are in the McCauly Crossing Shopping Center, on the upper level. 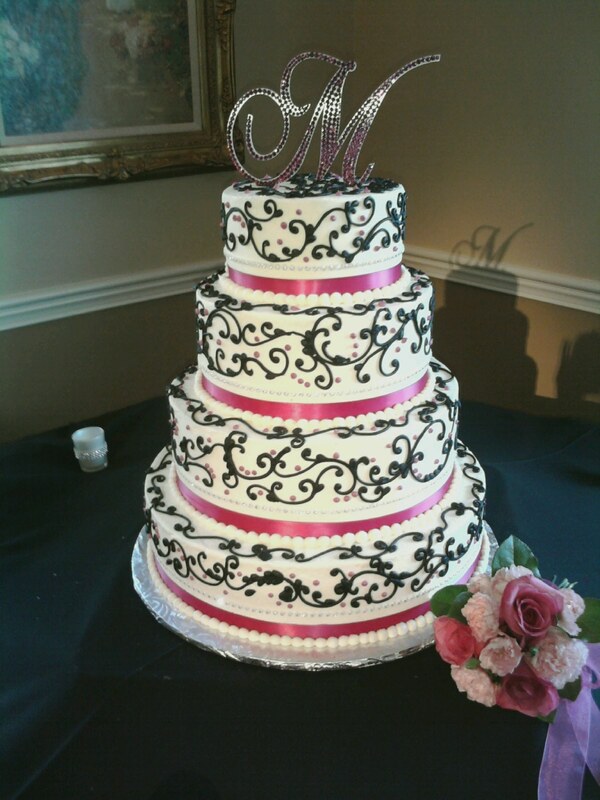 Call us for an appointment to taste cakes on a one-on-one basis!!! 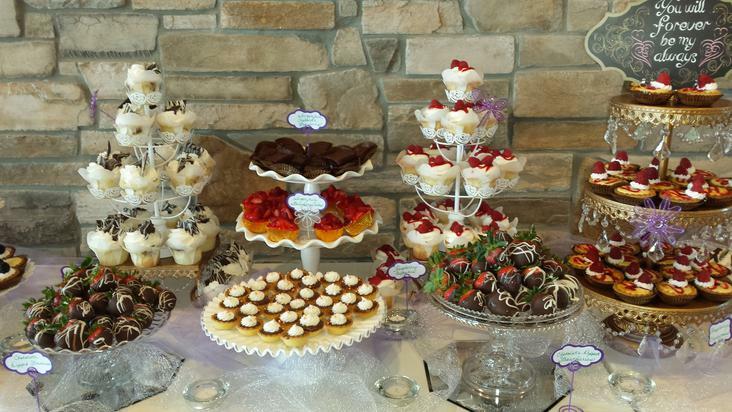 Please contact us to learn more about our bakery, to make sure we are available for your date, and to schedule a cake tasting consultation for your wedding. 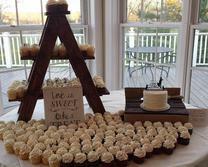 Dessertworks is a custom wedding cake and special occasion cake bakery. 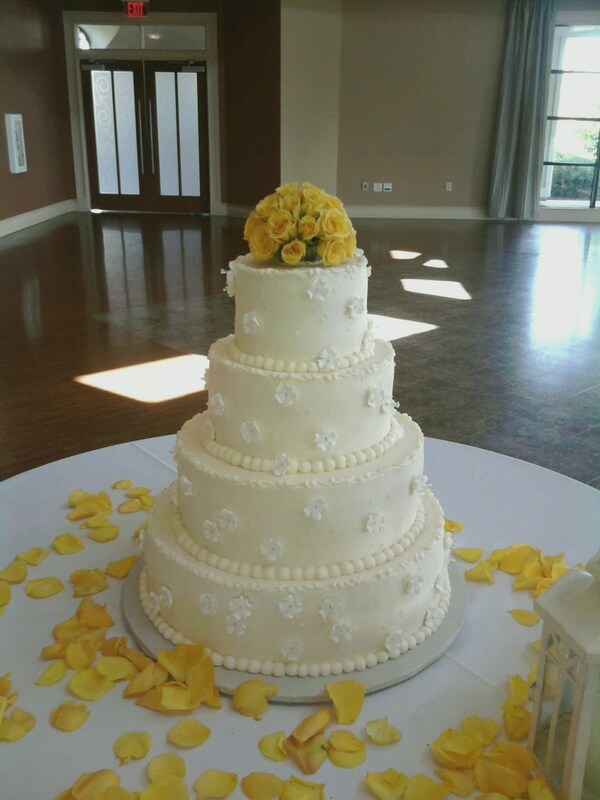 Not only do our cakes look beautiful, but they taste incredible too! 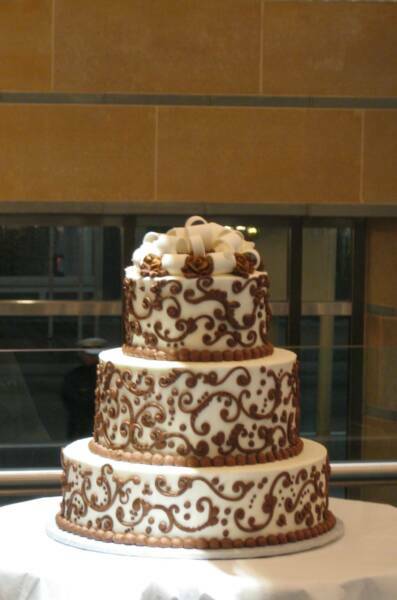 If you want a cake at your event that everyone asks "Yumm..Where did you get this cake?" 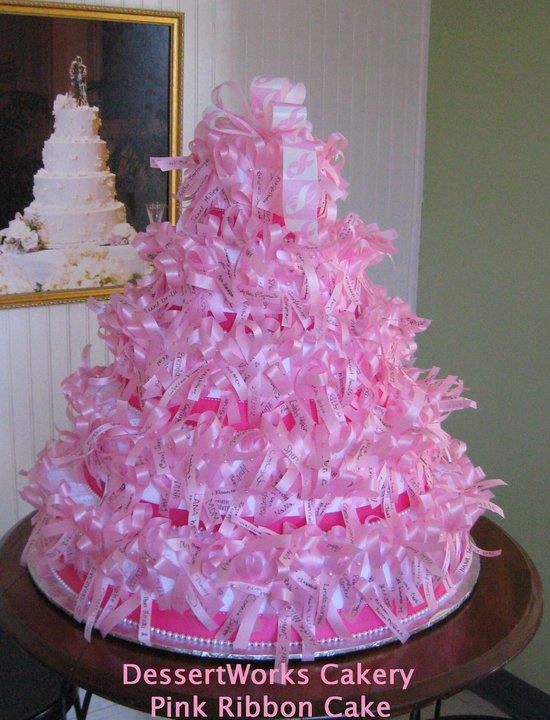 then call Dessertworks!! 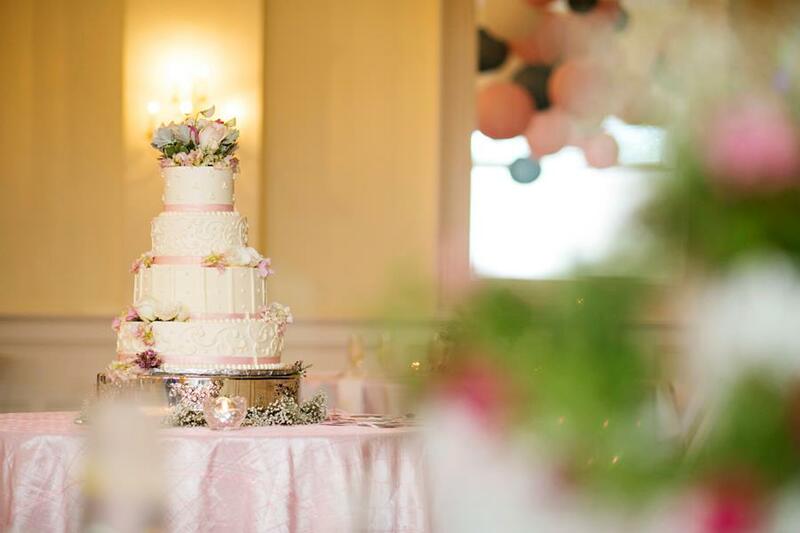 PLEASE NOTE: Cake orders cannot be placed by email; they must be placed and confirmed by phone; If inquirying about a wedding cake, please be sure to include your date, venue and head count along with your phone number. 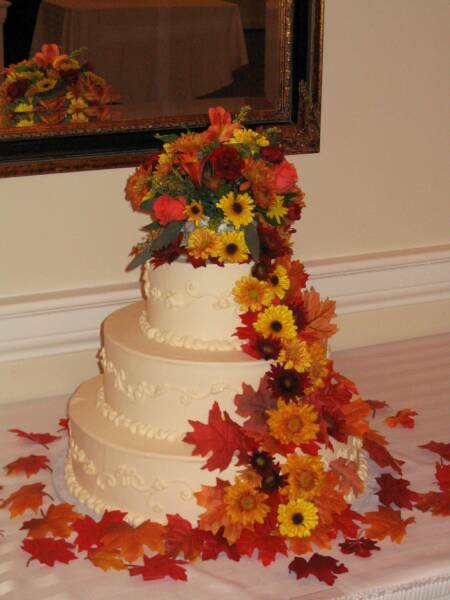 We are busy baking and icing cakes for weddings, so please be patient for a response when emailing.... if you have an urgent request.. please call the shop at (513) 777-2270.